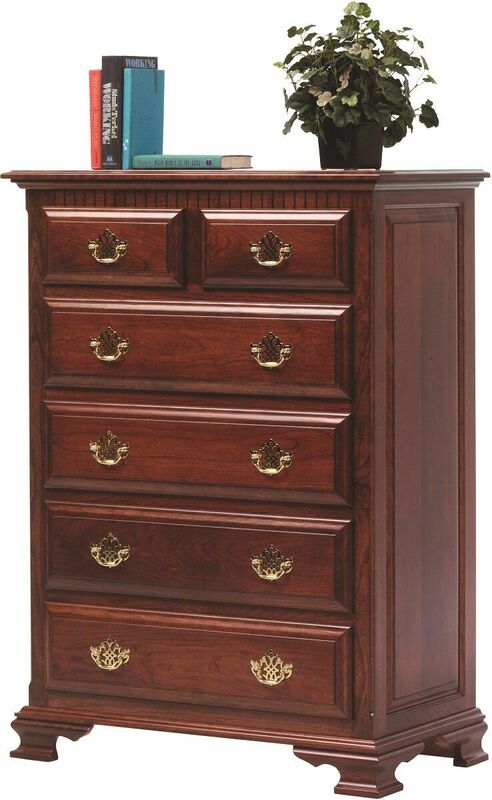 The Elizabeth's Tradition Chest of Drawers is handcrafted of solid hardwood by our Amish artisans then hand-rubbed with your selected finish color. 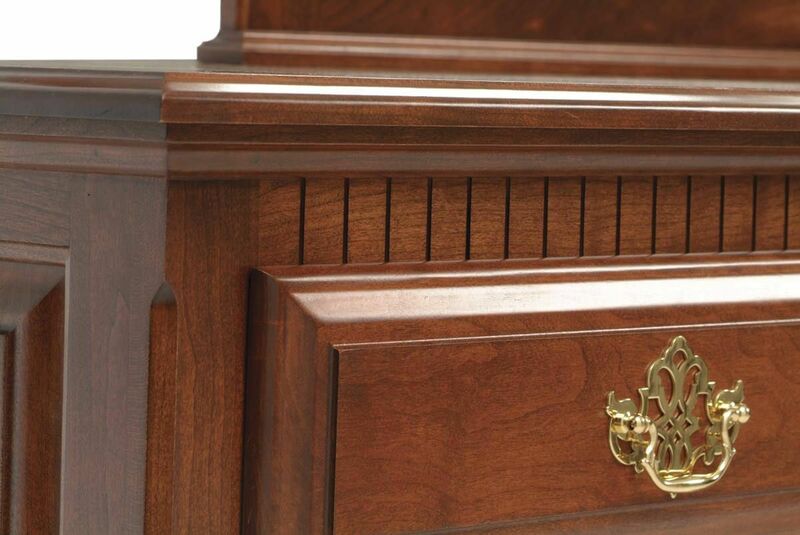 Mortise and tenon joinery is used to assemble the Elizabeth's Tradition Chest of Drawers and ensure its durability. For ease of access to and controlled closure of your chest drawers, each is affixed to full extension, soft close slides. Use the options menu to indicate preferred specifications for the Elizabeth's Tradition Chest of Drawers. 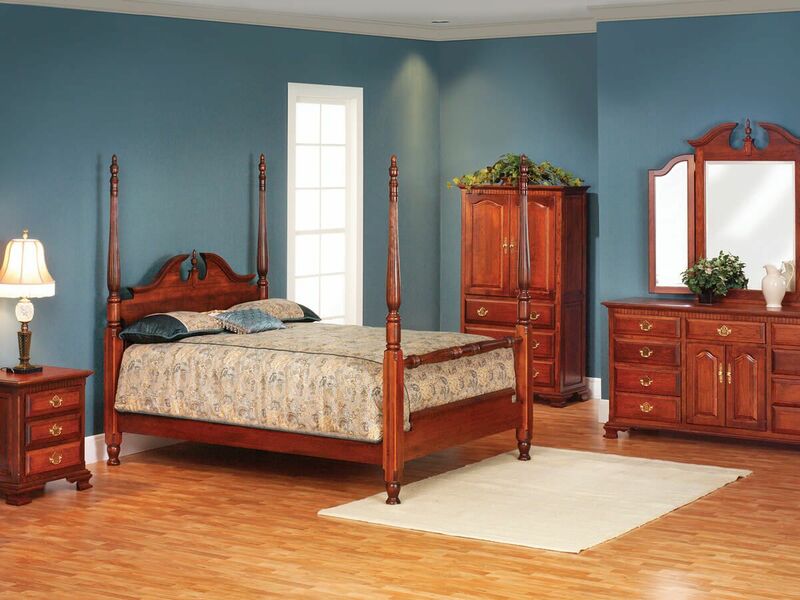 To obtain the pictured look on your own Amish chest of drawers, choose Cherry with our Christmas Cloves finish.